Have you ever noticed when someone mentions developing our KSAs (knowledge, skills, and abilities) that knowledge is the foundation upon which skills and abilities are built? 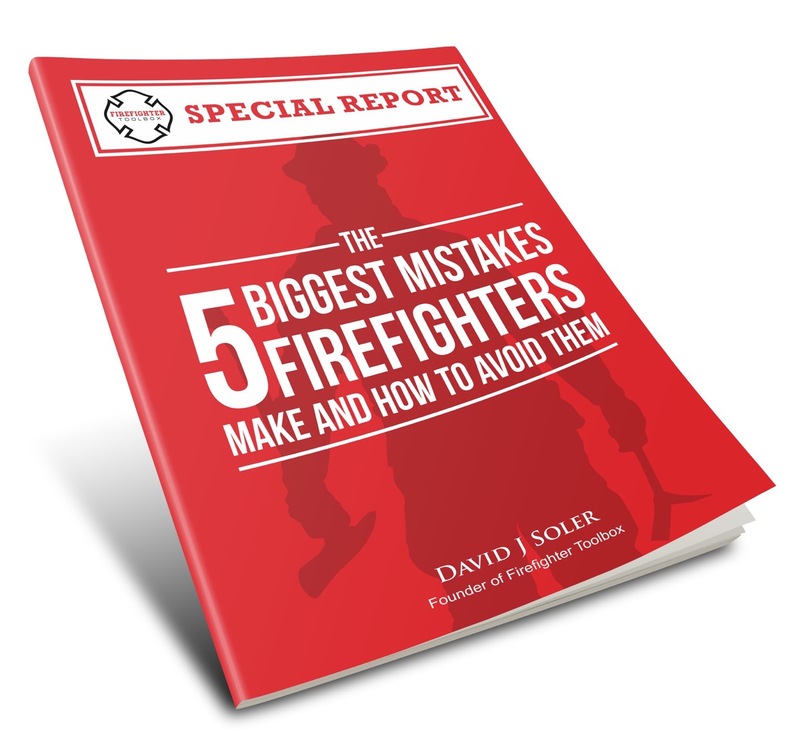 We have all studied training manuals in the fire service. God has a “training manual” that has all of the knowledge that we seek and most of us own at least one of these manuals. It is God’s word, better known as the Bible, that should be the foundation to build all of our knowledge, skills, and abilities upon. As firefighters we commit ourselves to life of study and constant learning in pursuit of our calling. It is a priority for us. How much more so should we commit ourselves and make getting to know the God who created us a priority? There are numerous study Bibles and the choices can be confusing. There are numerous translations but you may find these translations easier to read than some of the others. In addition, there are many useful Bible apps that are available for free on any smart phone. Set aside a time each day to read and be committed to your schedule. This should be somewhere quiet with no distractions where you can focus on the material before you. There are many reading plans available. Base your decision on your time committed to reading each day. For example, a 15 minute scheduled time of study could consist of one chapter, reading the study notes, and making your own notes in a journal. The Bible is divided into two parts, the Old Testament and the New Testament. A great place to start reading is in the New Testament. The book of John is the fourth book of the New Testament and is a great place to start. This is an example of a study plan from the Fellowship of Christian Firefighters International. Take notes in a journal as you read. As firefighters, we all know the value of good notetaking. It helps us to refresh our minds with a quick review of our notes. It’s good to find a journal approximately the same size as your Bible and keep them together; this makes it easier to carry and less likely to be lost. Each day that is committed to study can be documented; you would record your thoughts and any moments of inspiration that may occur. This is the Station Log for our life. As we began our fire service journey we trusted in others to guide us. This is where we increase our faith by trusting another to lead us in the right direction. To increase our faith we must be willing to step out in faith. This means to step outside of our comfort zone. Firefighters step out of their comfort zones on a daily basis and this requires a moral courage to do so. Seek out a trusted mentor who studies the Bible and ask for his guidance. If you need assistance in this area, email us and we will provide assistance. In the next article we will discuss the second way to build our faith as firefighters: Communication. Until then, take some time to explore the many Bibles that are available. Take a few moments and begin reading God’s word. And have faith! Thanks Andy for a spiritually inspiring and educative article,these tips are practically useful.